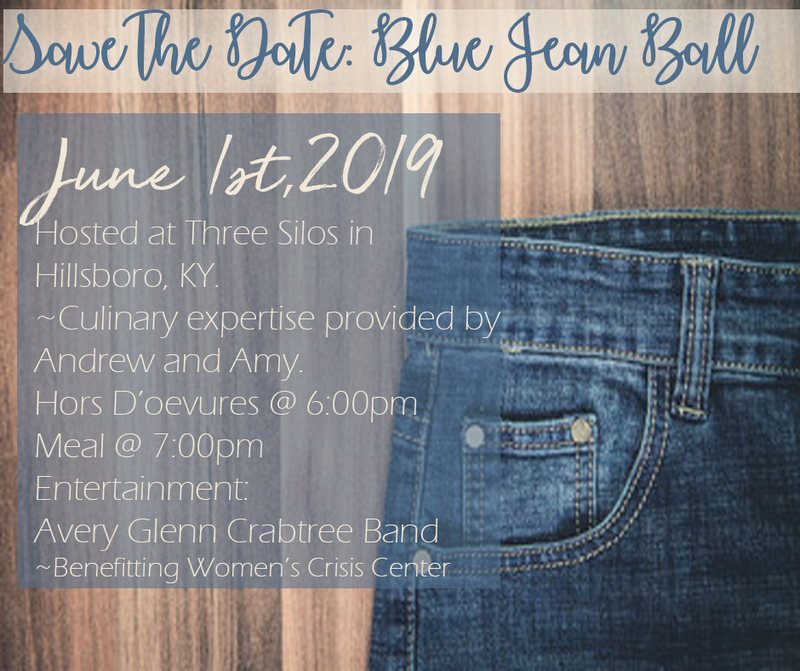 On Saturday June 1, 2019 we will hold our 5th annual Fleming County Blue Jean Ball at Three Silo’s Barn in Hillsboro, Kentucky. Our goal once again, is to fill the barn with supporters ready to enjoy the evening. The event will have a country elegance in a rustic manner, allowing our attendees to dress as casual as they prefer. 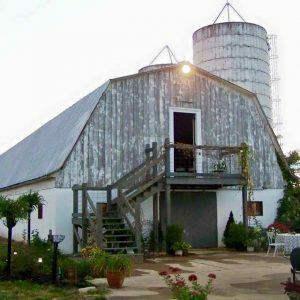 Three Silo’s Barn is owned and operated by Andrew Mitchell and Amy Hinton who will also cater our event. Appetizers, dinner and soft drinks provided, but make sure to pack a cooler with your favorite festive beverages! We’re excited to have entertainment by the Glenn Crabtree Band again this year! We will have other fun activities scheduled this year in lieu of the auction, so come prepared for some excitement! 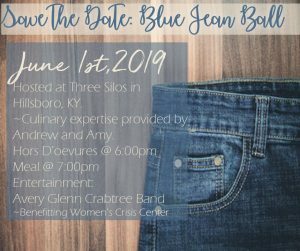 Interested in becoming a Blue Jean Ball Sponsor? CLICK HERE!